Tansi! My name is Kaitlyn Bitternose. I am 24 years old. I am a Plains Cree First Nation, deriving from George Gordon First Nation. I am currently attending the University of Regina for my bachelors in Psychology. I would also like to pursue getting an Indigenous studies degree and complete a Masters as well. The reason being is that I would like to teach indigenous history to the future generations. I have been fortunate enough to fall in love with the history of my people and would like to extend that to others. This is the reason why I’m grateful to be a part of this program because I want to broaden my knowledge on reconciliation and share my experiences with others. My name is Summer Leigh Cardinal of the Saddle Lake Cree Nation Treaty 6 territory located in Central Alberta, currently residing in Regina, SK Treaty 4 territory. 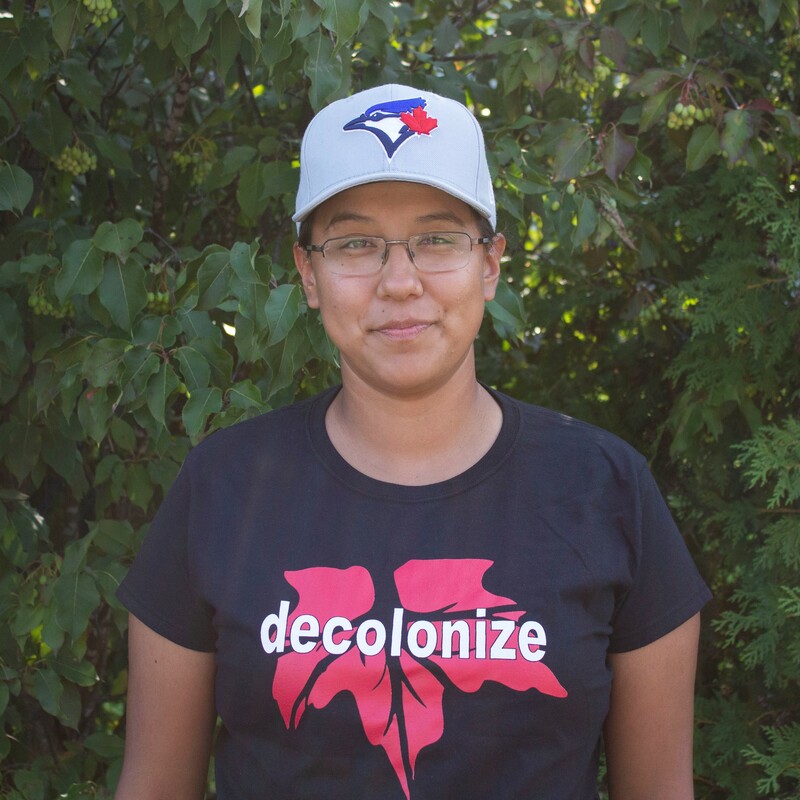 I found my passion in educating people on reconciliation between indigenous and non-indigenous people when learning about Residential School Days and the intergenerational trauma that has occured stemming from it. I would love to be a part of the journey of bridging the gap between Canada and Indigenous peoples and come to a place of balance.